It seems like the past few days here in Utah start warm & sunny, then by mid-afternoon, the clouds roll in for a light rain that passes through pretty quickly. Now, I don’t mind a little rain every now and then, but here’s the thing I’m noticing: There have been no rainbow rewards! At all! 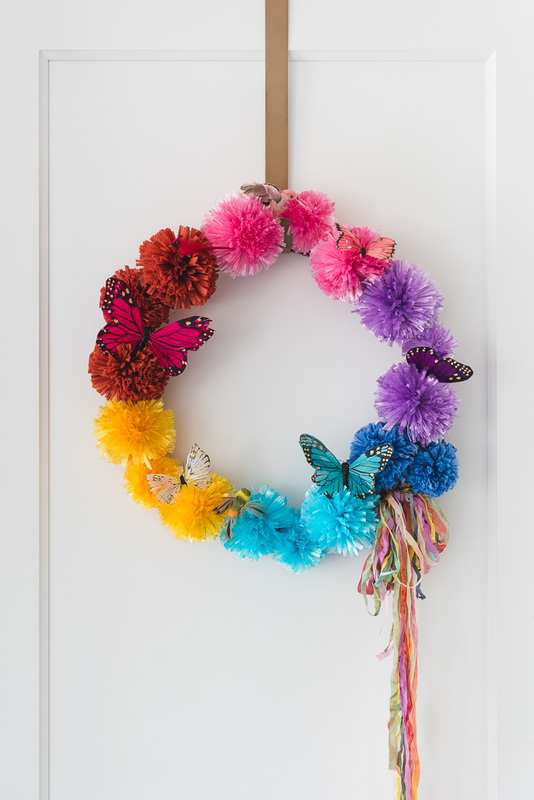 This rainbow pom pom wreath makes up for what Mother Nature has clearly been missing lately! 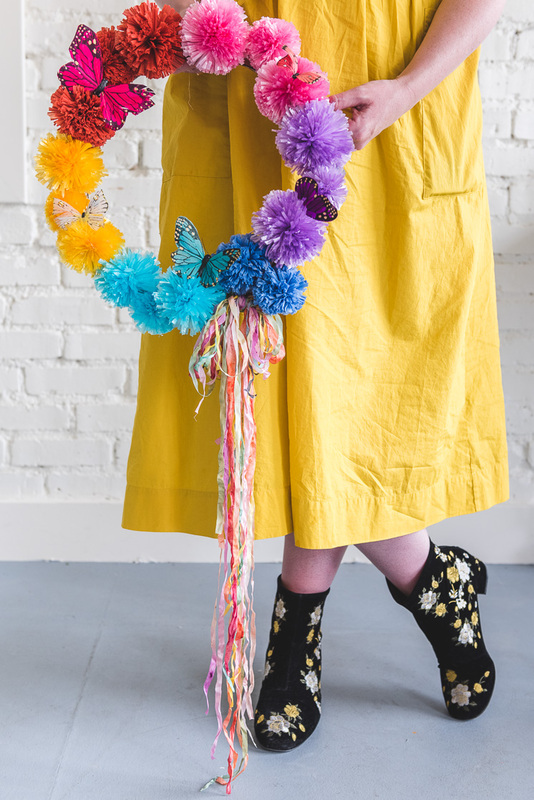 Using pearlized and matte raffia pom poms and adding delicate butterflies and mini ribbons for detail, we think this rainbow pom pom wreath is the perfect way to bring the rainbow after the storm. 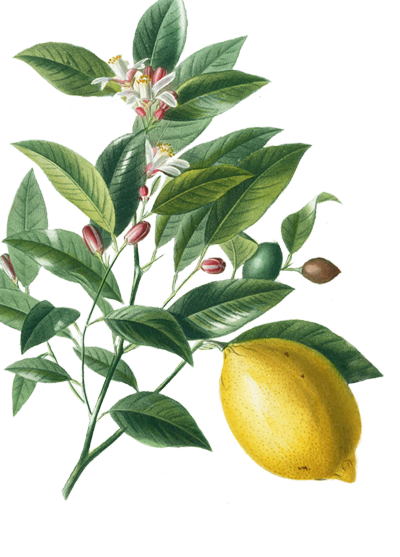 This one’s sure to last through the May showers and June gloom! 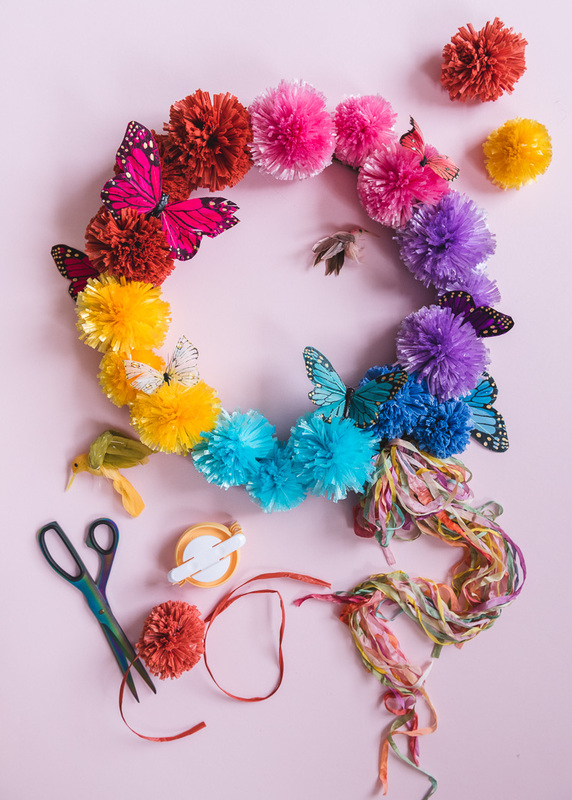 Read on to see how to make your own! 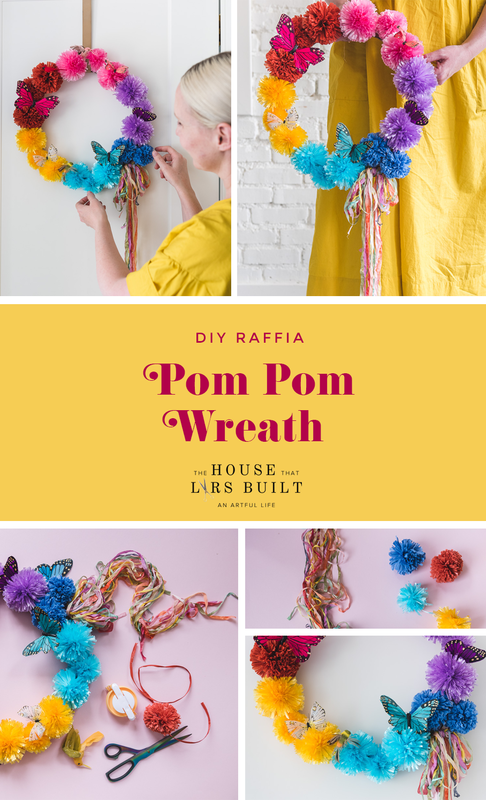 Using the pom pom makers, make 2 3.5″ poms and 1 2.7″ poms in each color of raffia. 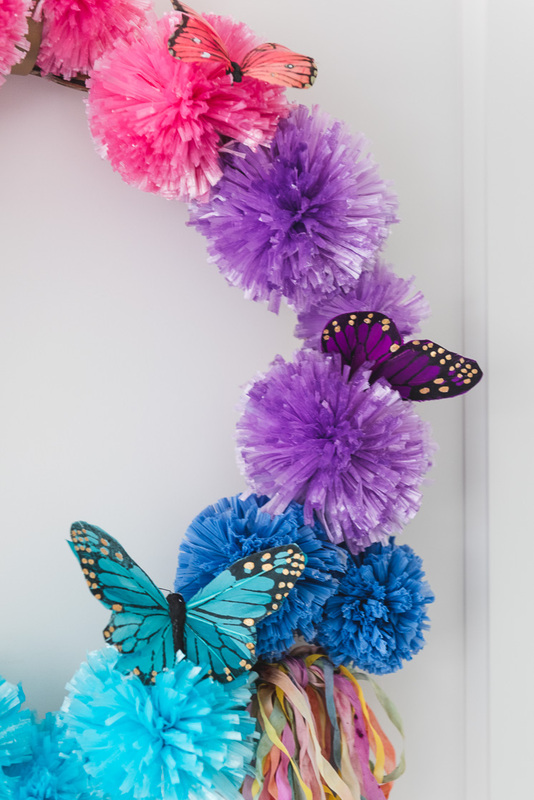 You will have 3 poms in each color, and 18 poms total. Directions to use the pom pom makers are included in the packaging, but some tricks include: wind multiple strings of raffia around the maker at a time to quicken the process. Use twine to tie a knot around the center in order to get a really tight knot. 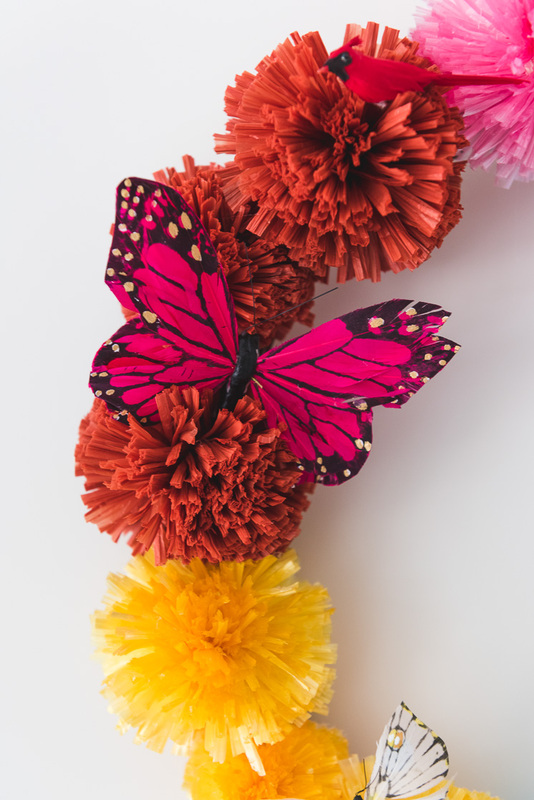 Use dots of hot glue around the exterior of the pom and squish the sides down to create a more circular shape. 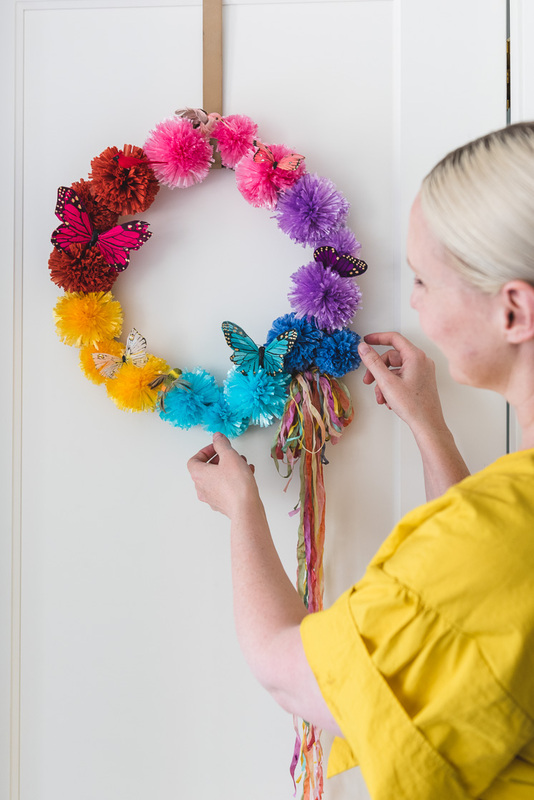 Cut out a wreath frame from your cardboard. Ours was about 16-inches in diameter and 2.5-inches thick. 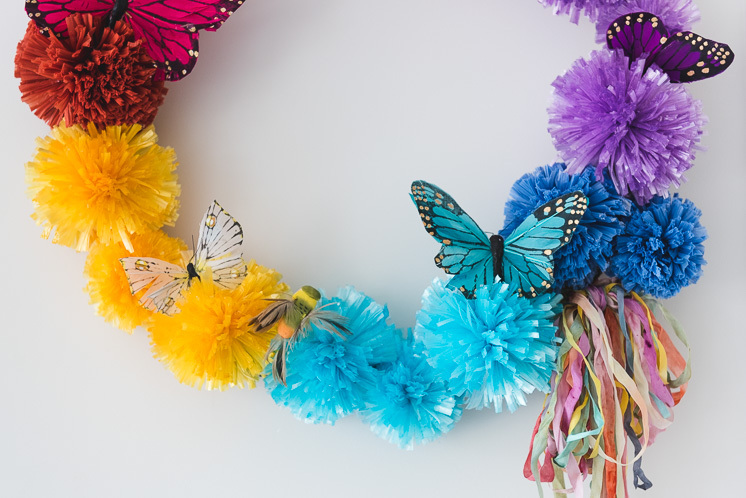 Hot glue the pom poms around the wreath frame in rainbow order. 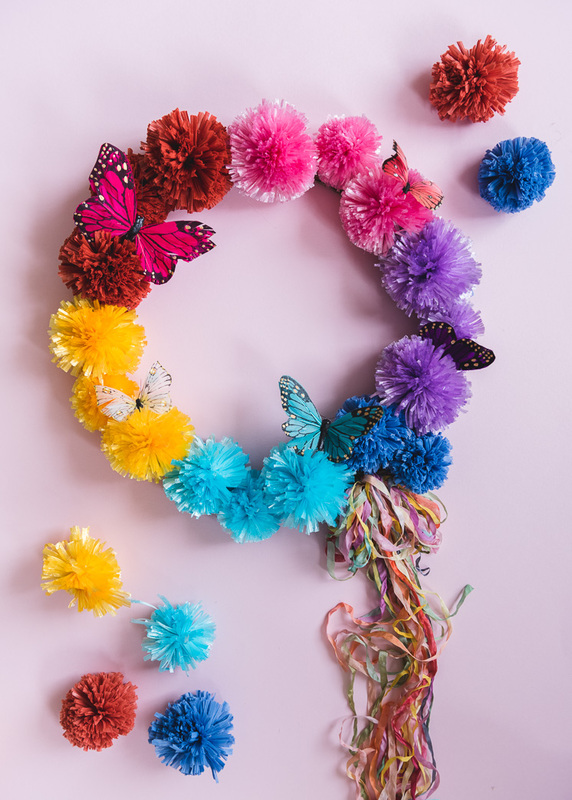 Add a few butterflies, birds, and ribbons for the final touch!